GroupM’s CEO, Mark Lollback, and NAB’s CMO, Andrew Knott, have appeared on the latest list of most viewed Australian marketing profiles on LinkedIn for 2016. 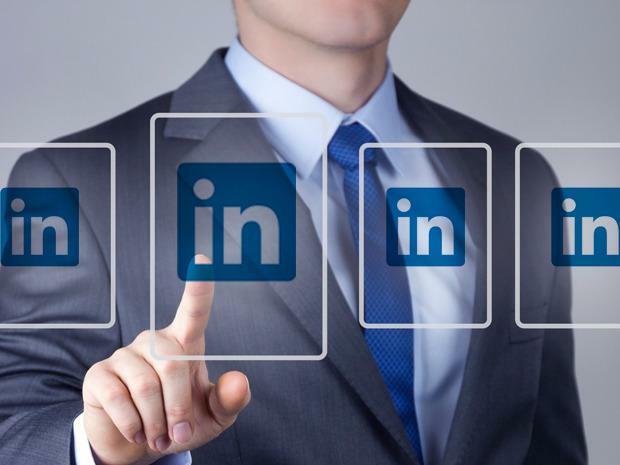 The professional social network’s Power Profiles for Australia lists the most viewed professionals on LinkedIn for the year across a range of categories such as CEOs, tech startups, human resources, sports and notably, marketing and advertising. Criteria include investment into their professional identity on LinkedIn as well as being the most viewed in their field. LinkedIn managing director for Australia, New Zealand and South East Asia, Cliff Rosenberg, said investing in your personal brand helps grow your business brand. “These Power Profiles are spending time nurturing their professional network by sharing insights and their perspective on areas that they are passionate about,” he commented. Featured on the Australian list of CEO Power Profiles are Qantas’ Alan Joyce, Telstra’s Andrew Penn, Westpac Group’s Brian Hartzer, Kogan’s Ruslan Kogan, RedBalloon’s Naomi Simpson and Deloitte Australia’s Cindy Hook. Tech startup leaders meanwhile, include redbubble’s co-founder and CEO, Martin Hosking; co-founder of 99designs, SitePoint and Flippa, mark Harbottle, and Prospa’s joint CEO, Beau Bertoli.